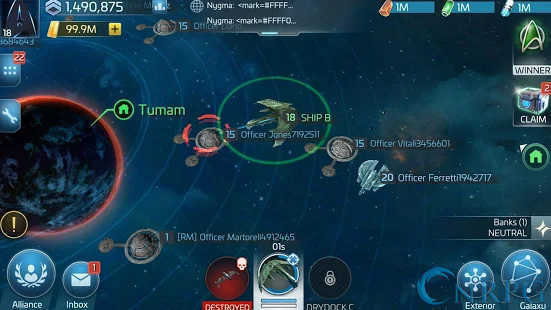 Star Trek Fleet Command is an open-world sci-fi strategy MMO taking place in the expansive Star Trek Universe. 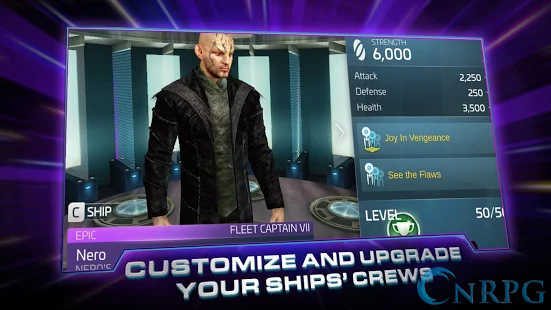 Ally yourself with the Federation, Klingon, or Romulan forces and play your part in a galaxy on the brink of war. 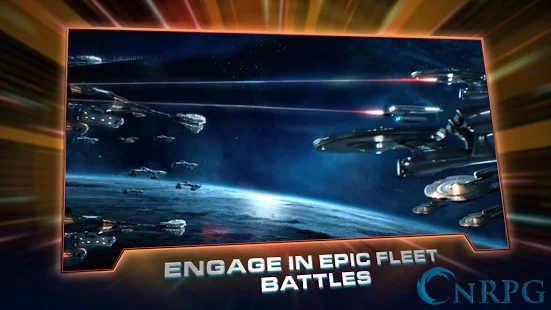 Microtransactions: Yes, there are additional ships, resources, and other items available for purchase. Heating Up: Dive into an immersive narrative telling a story from within the Kelvin Timeline. Finders Keepers: Mine out valuable resources from the surrounding environment. 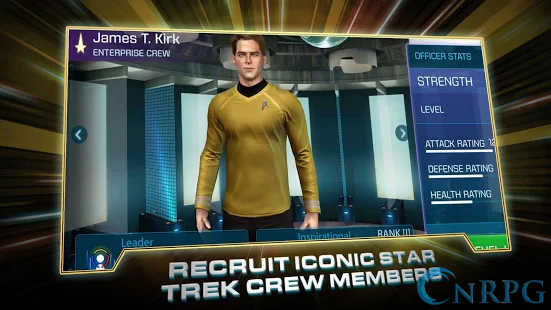 Galactic Players: Recruit iconic characters from the show including James T. Kirk, Spock, and Nero. 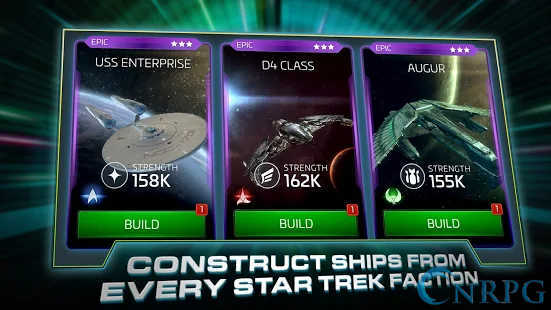 Multifunctional Vehicles: Collect and customize ships like the Enterprise, Romulan Warbird, and Klingon Bird of Prey. 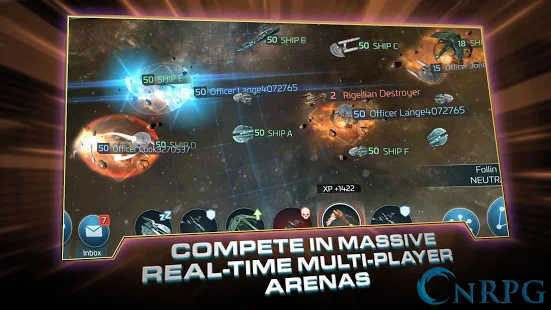 Keeping Busy: Take on hundreds of missions featuring varied objectives and rewards. Visions of Grandeur: Invest into base upgrades and expand across the stars. Time-out! : Call for a truce to ally yourself with rivaling conquerors.